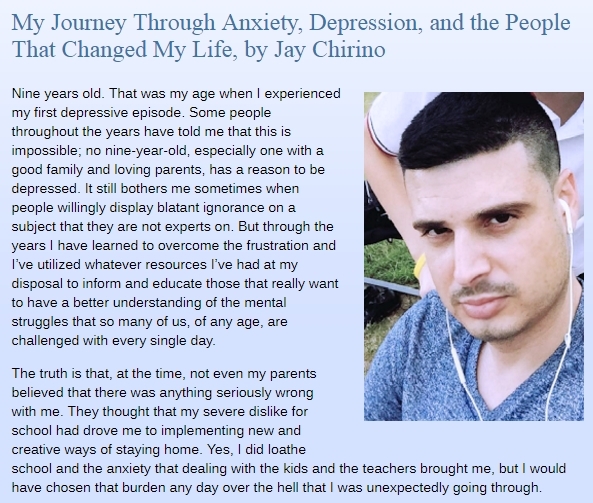 I was very honored to be able to write a guest post on Marty’s blog, Gum On My Shoe, about the journey that I took through the waters of depression, addiction and anxiety. This is very personal to me, yet a story that like The Flawed Ones needed to be written. 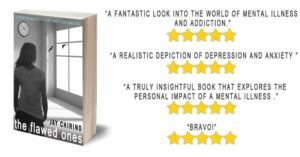 I would be immensely grateful if you visited Marty’s blog and read, not only my article, but the rest of the great mental health content that his site contains.